Sold out! View our other communities here. 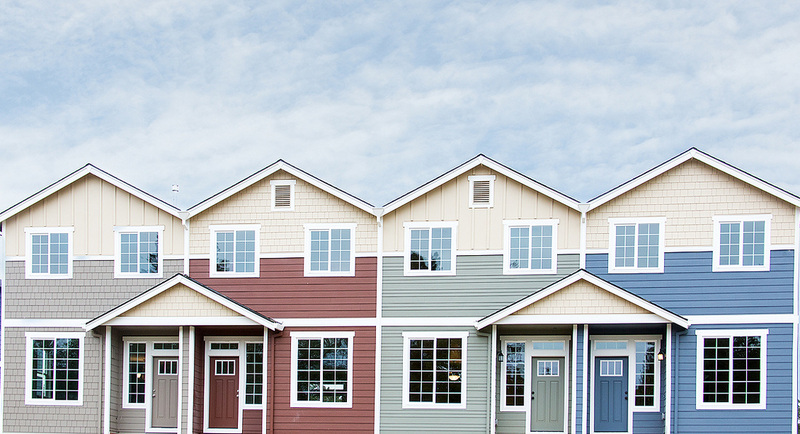 ​These stately town homes are located in this idyllic community, surrounded by parks, green spaces, shopping and excellent schools. 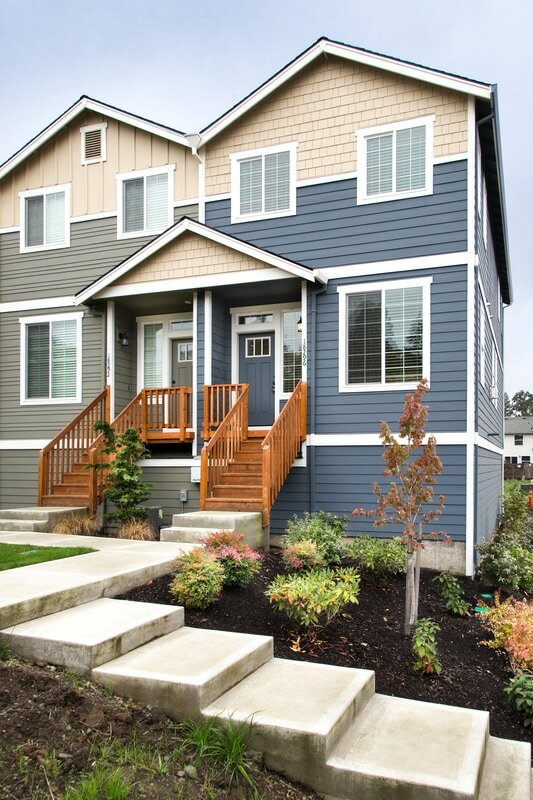 A short distance to Melilah Park, 3 miles to Costco, 3 miles to New Seasons, Cedar Hills Crossings Shopping Center. We at Bella Terra take great pride in our craftsmanship and only provide the finest finishes and details that have come to define our signature style. Features: Brand new end-unit townhome featuring light & bright, open floor plan with designer finishes through out. Hardwood flooring through out main level, kitchen w/slab granite, SS appliances, and living room with gas fireplace. Quiet ​courtyard living across the street to Melilah Park. MOVE-IN READY: blinds package, side by side refrigerator, washer/dryer and AC included in sale. Townhouse living at its best! Pictures are of similar unit. Features: Brand new townhome featuring light & bright, open floor plan with designer finishes through out. Hardwood flooring​ through out main level, kitchen w/slab granite, SS appliances, and living room with gas fireplace. Quiet courtyard living across the street to Melilah Park. 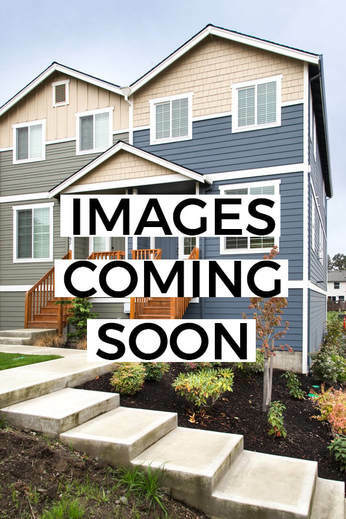 MOVE-IN READY: blinds package, refrigerator & washer/dryer included in sale. Townhouse living at its best! Pictures are of similar unit. Features: Brand new townhome featuring a Double Master Layout, light & bright, open floor plan with designer finishes through out. Hardwood flooring​ through out main level, kitchen w/slab granite, SS appliances, and living room with gas fireplace. Quiet courtyard living across the street to Melilah Park. MOVE-IN READY: blinds package, refrigerator & washer/dryer included in sale. Townhouse living at its best! Pictures are of similar unit. Features: rand new townhome featuring light & bright, open floor plan with designer finishes through out. Hardwood flooring​ through out main level, kitchen w/slab granite, SS appliances, and living room with gas fireplace. Quiet courtyard living across the street to Melilah Park. MOVE-IN READY: blinds package, refrigerator & washer/dryer included in sale. Townhouse living at its best! Pictures are of similar unit.